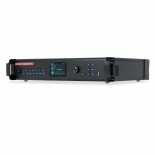 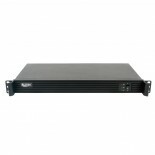 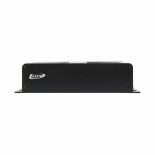 EPT9IP - Product Archive - Products - Elation Professional B.V. 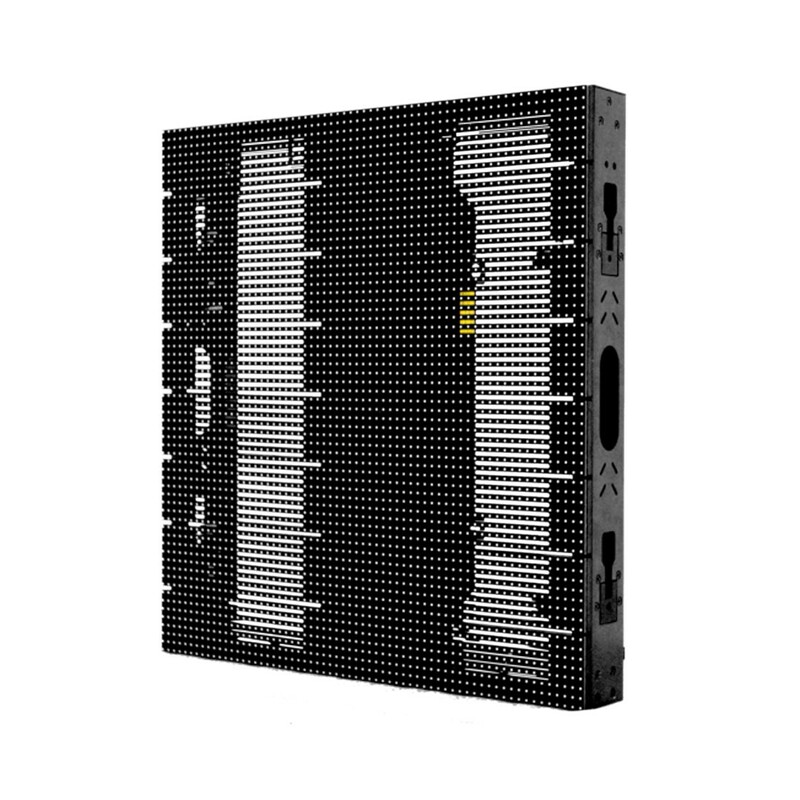 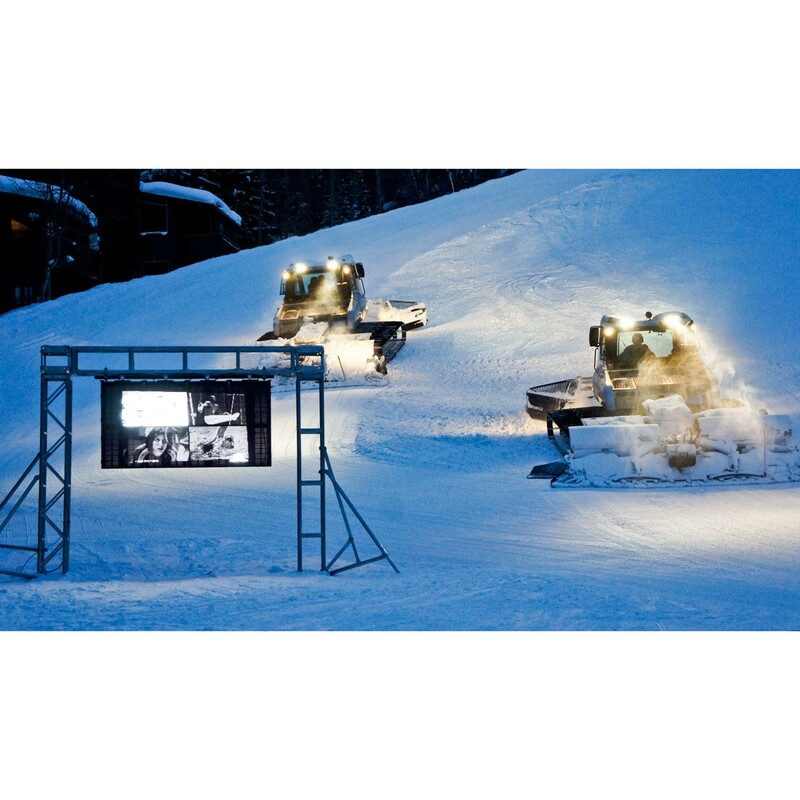 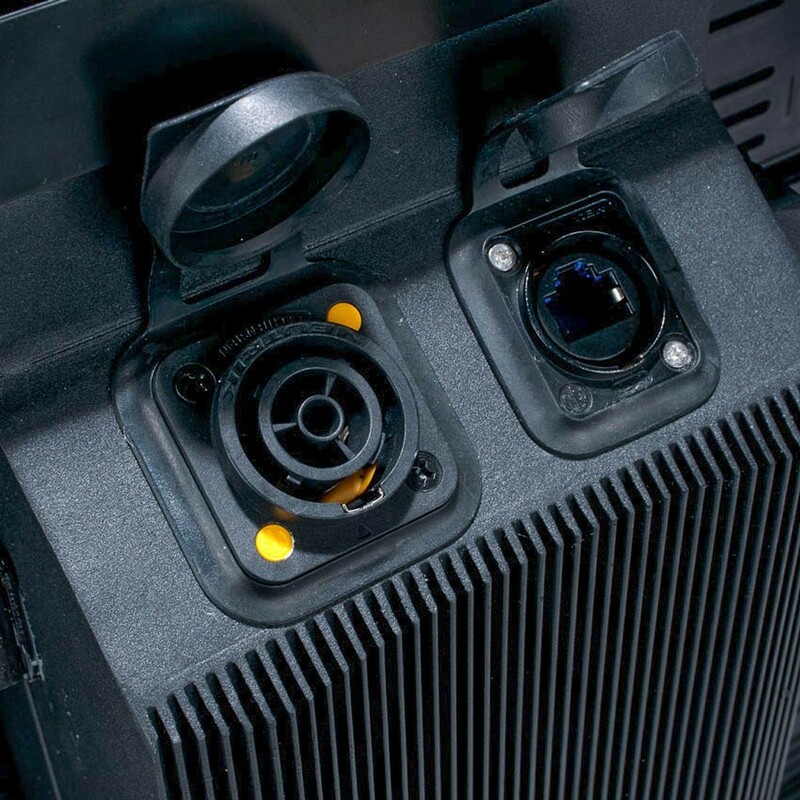 The EPT9IP™ is a new 9mm pixel pitch modular outdoor-rated Pro Touring LED display. 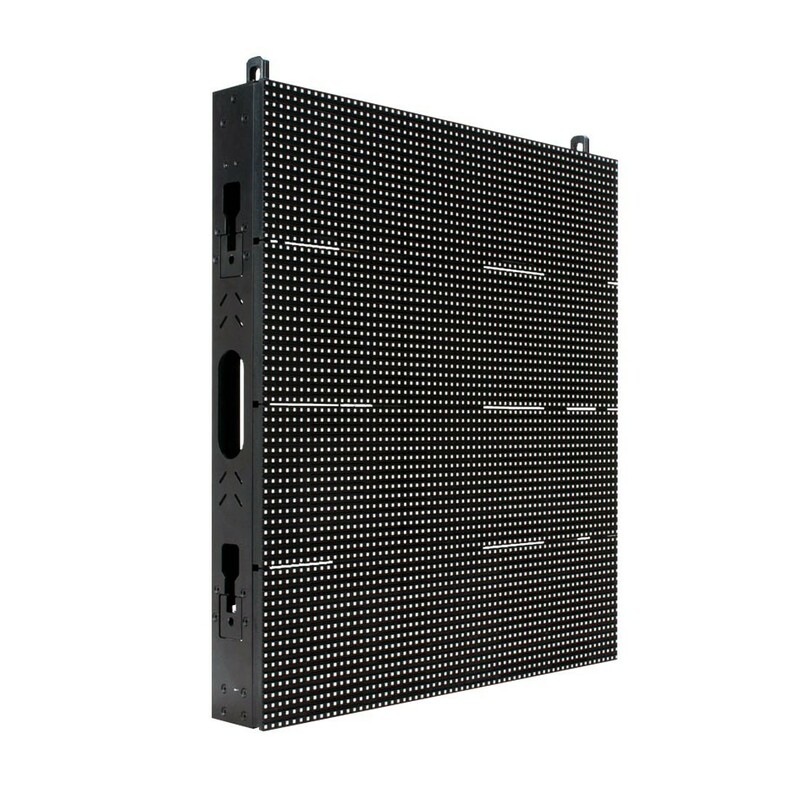 It’s light weight durable die-cast aluminum frame, patented rapid NTR-LoK™ (No Tool Required Lock) compression pins, and (5) fixed curve rigging options (-15°, -7.5°, 0°, 7.5°, 15°), allows for easy installation of captivating and seamless curved shaped designs including full circle, convex, and concave displays. 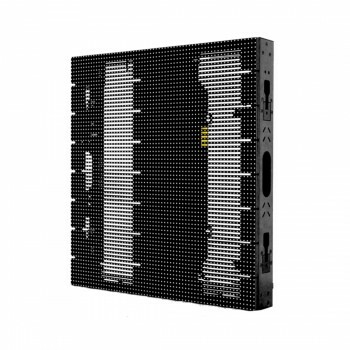 The EPT9IP™ uses the latest dot correction technology which provides full color uniformity and brightness. 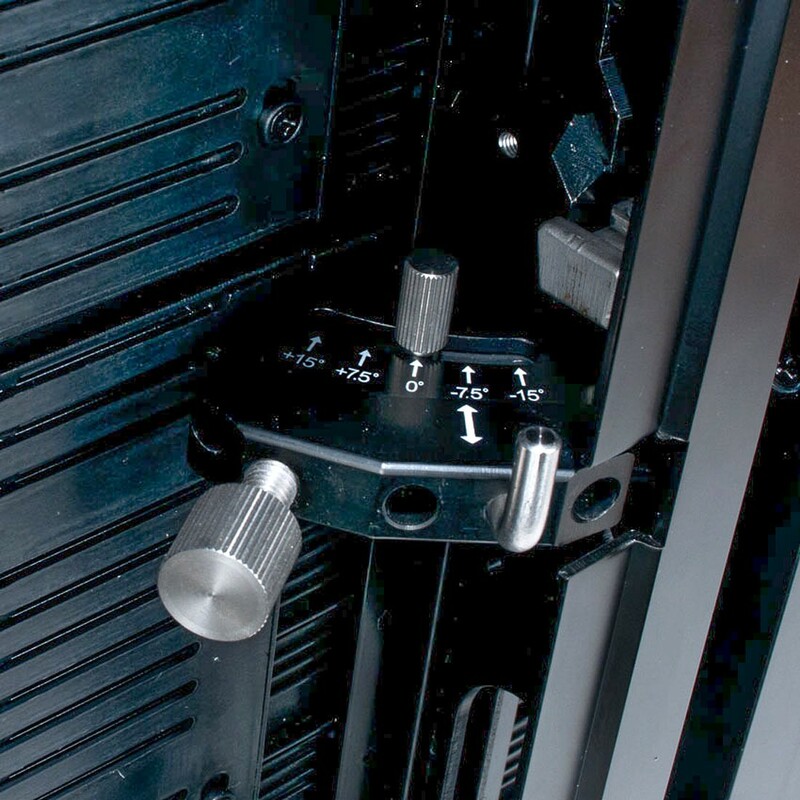 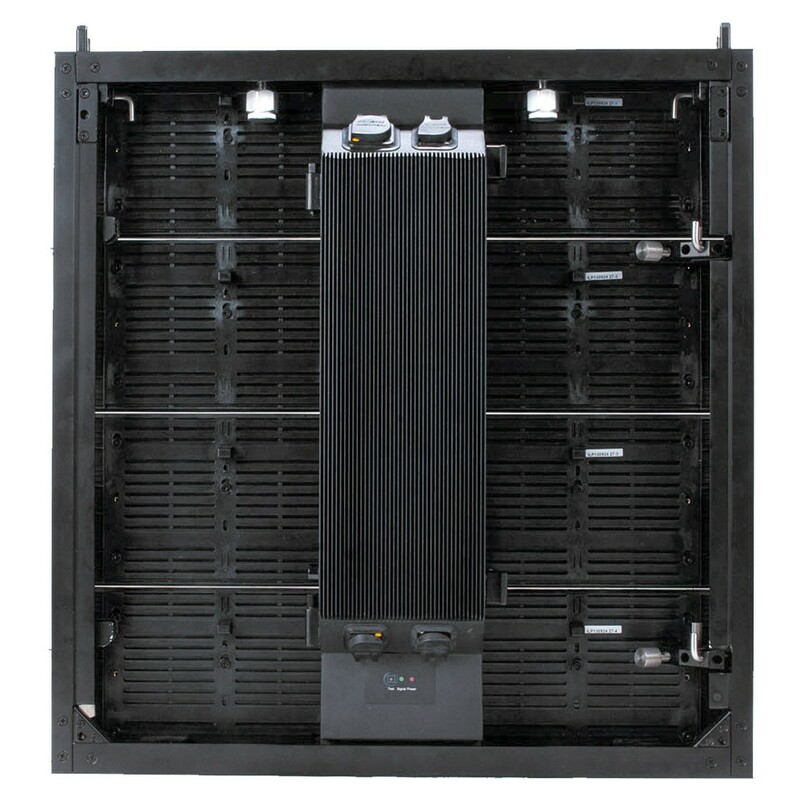 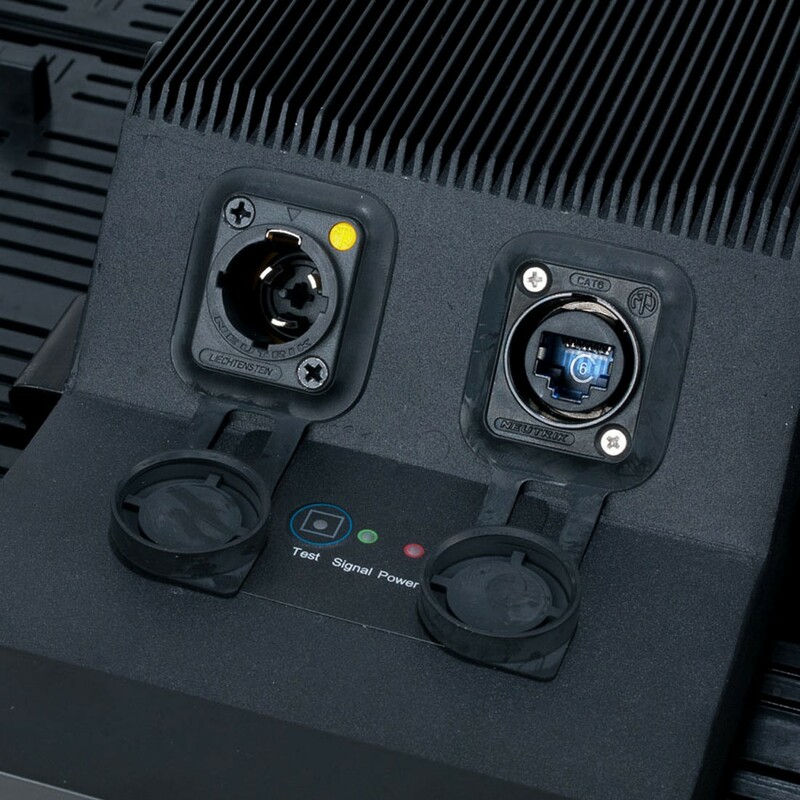 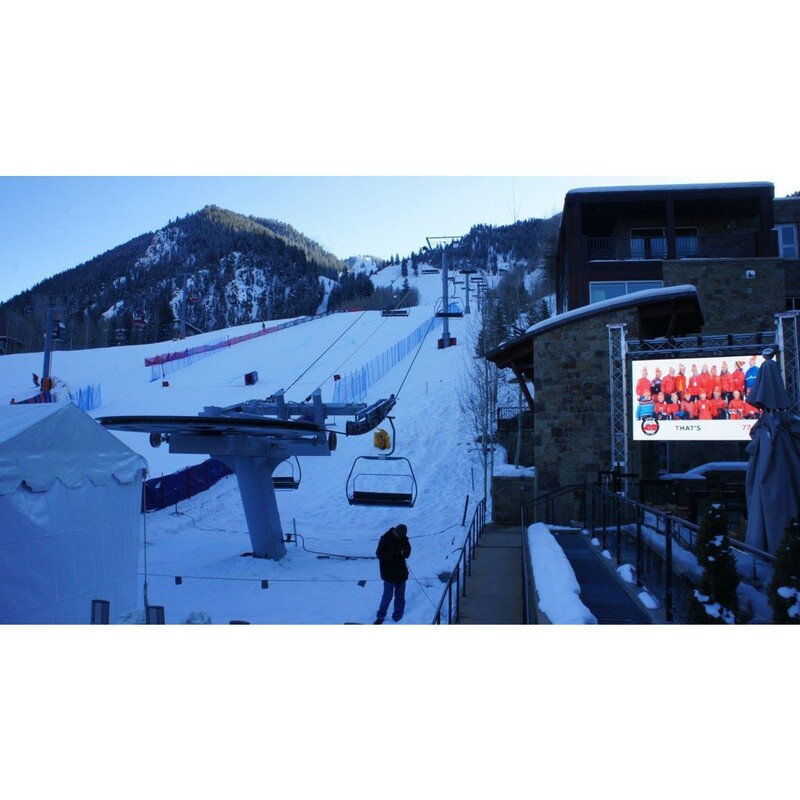 The EPT9IP™ is ideal for outdoor Pro Touring portable installations.